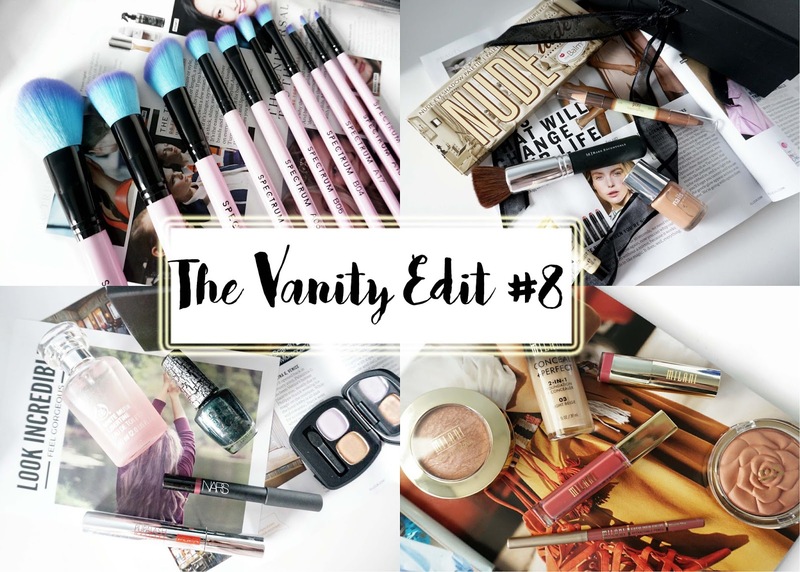 Welcome to THE VANITY EDIT #8 , sharing all relating to NEW skincare, body, make-up and hair-care items. THE VANITY EDIT #7 is available here, THE VANITY EDIT #6 is available here, THE VANITY EDIT #5 is available here, THE VANITY EDIT #4 is available here, THE VANITY EDIT #3 is available here, THE VANITY EDIT #2 is available here and THE VANITY EDIT #1 is available here. I did not realise how many 'new addition' items I have purchased until I started writing this post. I am going to put a spending ban on for next month because realistically I can't use this all up. 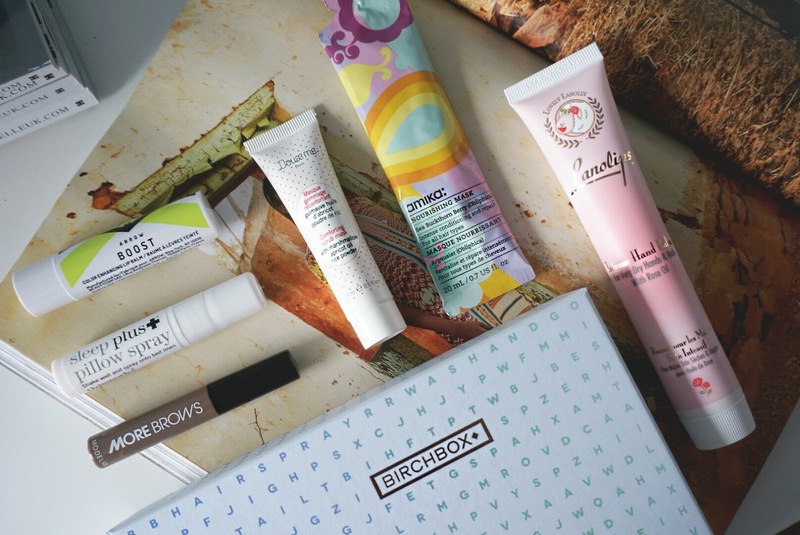 Starting of with beauty subscriptions, I am subscribed to BirchBox, Cohorted and I sampled the Look incredible box for the first time this month. From my March Birchbox, the most exciting and most used item has to be the This Work Sleep+ Pillow spray, I have been spraying this onto my pillows every night before I go to bed and I have had a really peaceful and undisturbed sleep. Plus I love the smell lavender. Other than that, I sampled the Arrow Boost Lip Balm and I don't like it at all, the skin adapting element is cool, but I just don't like the tacky feeling and the colour that adapts to my natural lip. 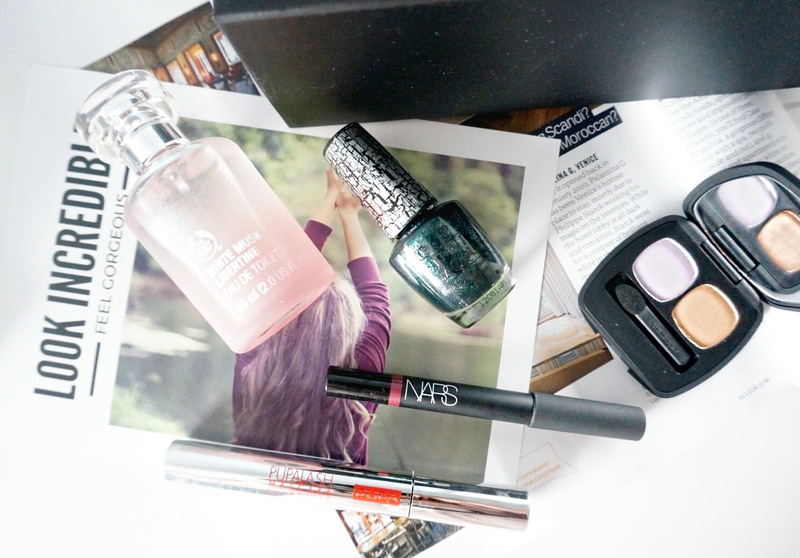 My first box of the Look Incredible has been disappointing because I didn't like a most of the things, I'm going to give it another chance and see what I will receive next month. The box did have 5 full size items but right now I don't think it's worth it. I am always impressed by Cohorted, I already own theBalm Items in this edition, so I do think they need to switch it up a bit. I will be giving this away since I already own the palette, so keep your eyes peeled. All in all, Cohorted is a little gift to yourself every month. The Spectrum Collections Make Up Brushes seem like a splurge but honesty I didn't spend a penny, I used my BirchBox points which I collected over a few months and decided it was too beautiful to pass up, plus since I received the Spectrum tapered brush in my February BirchBox, so I knew these were fantastic quality and extremely soft. 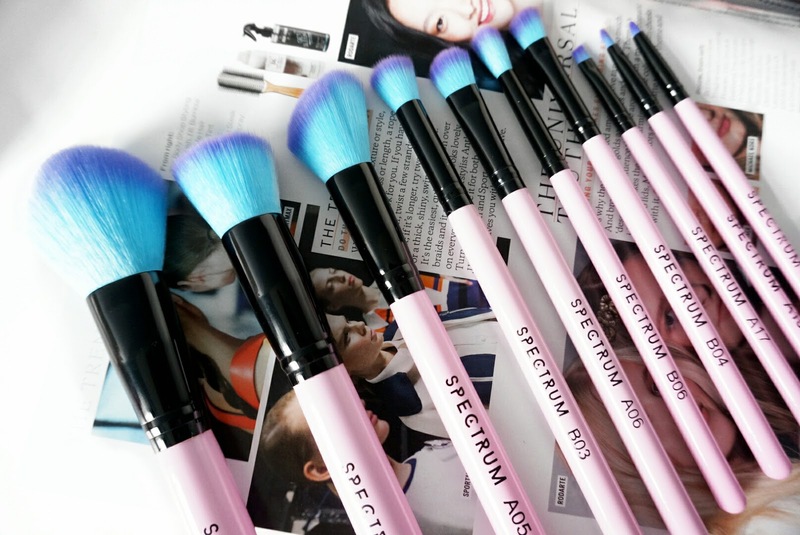 The flat top buffer brush is amazing to apply foundation. 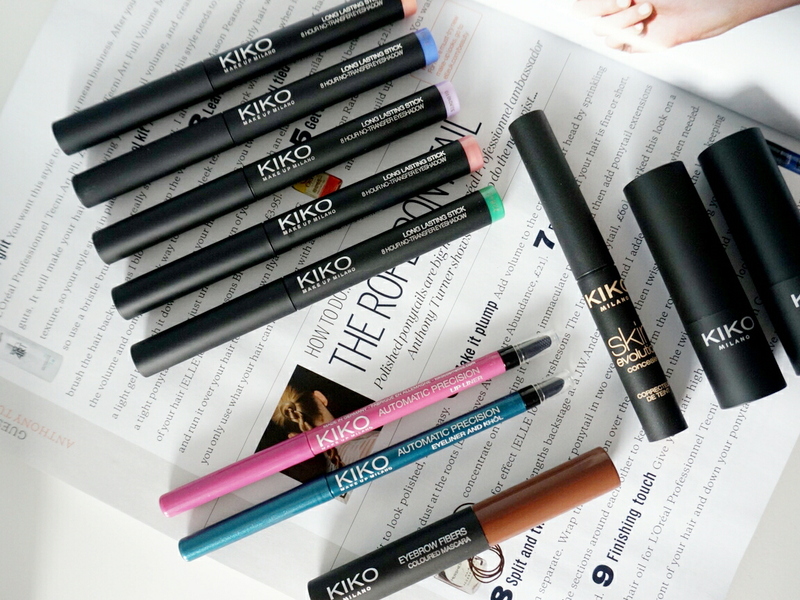 Yes, it's another KiKo Cosmetics haul, they had a 5 for £10 offer, so I picked up 2 lots. The Long Lasting Eyeshadow Sticks are my favourite, so I had to pick up a couple and add it to my growing collection, watch out for my full post that comes soon. 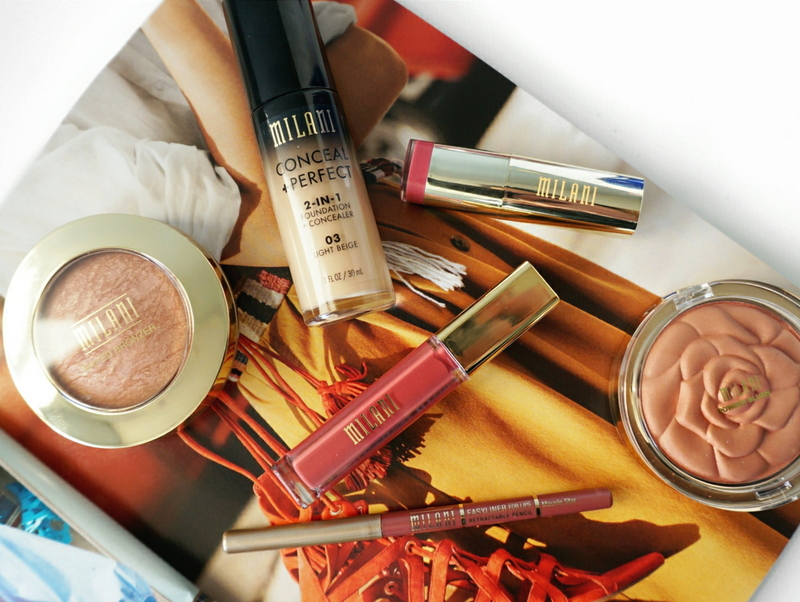 I found the Milani Cosmetics site for the UK which is still relatively new and I had to try out the Conceal + Perfect Foundation that has been raved about by Kathleen Lights on YouTube, so far I am really impressed with the finish. I also picked a couple of lip and cheek items. Full post is available here. 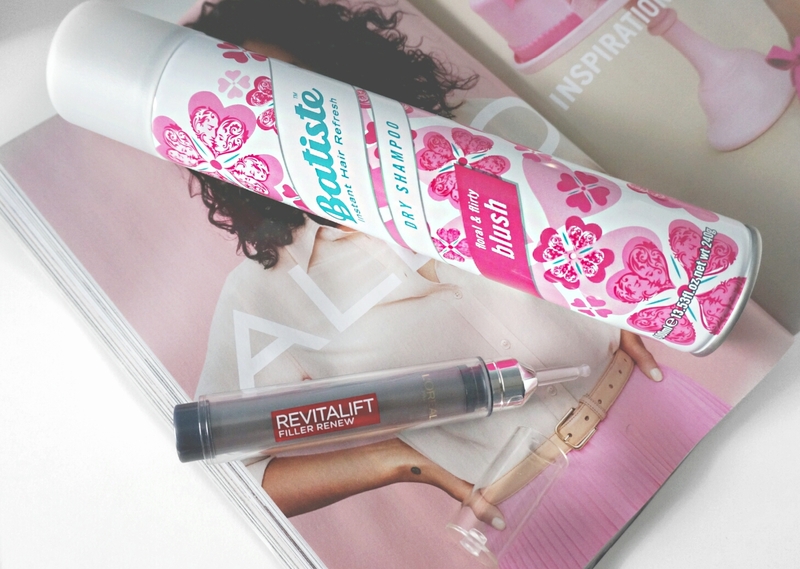 Lastly, pick ups that I actually went into the store to buy, is the Batiste Dry Shampoo - since they are on offer and the Revitalift Filler Renew Serum. Yes I know this serum is not for my targeted age bracket, but if you have a problem area, you need to fix it and that is my under eye area, I have a deep line under my eyebag and my concealer constantly creases. If you have any eye cream recommendations that helps re-puffs under eyes let me know. That all for my new additions. Until next time! Great finds! 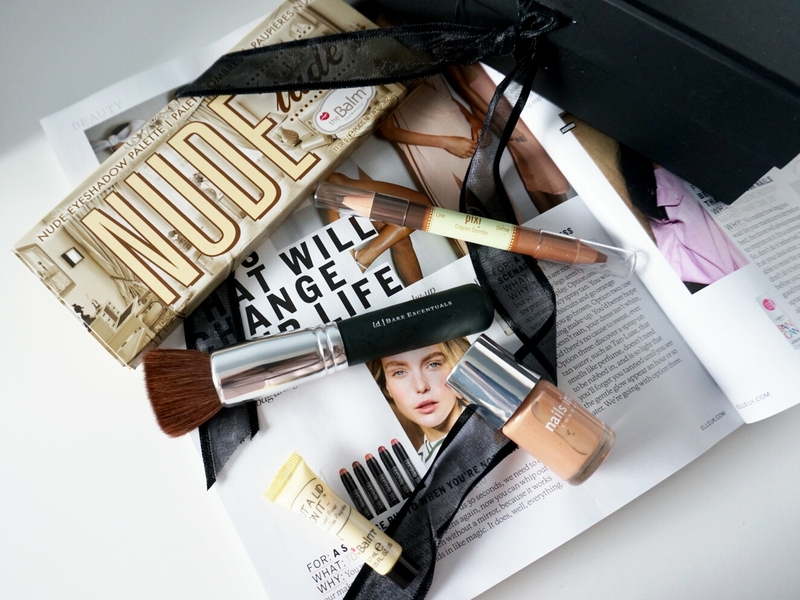 I love the look of the Cohorted box, and I'm with you on KIKO products - they're awesome! !